Composer and photographer, Shahriyar Farshid was born in Iran in 1990. He has studied piano at the music school in Tehran and later moved to Armenia and studied Composition at Yerevan State Conservatory named after Komitas with Artur Avanesov and Vache Sharafyan. Farshid has also worked with the medium of photography and his photographs have been exhibited many times in Austria at Salzburg Museum, Porgy and Bess, etc. His composition portfolio comprises of instrumental/vocal concert music, music theater, installations, soundscapes, as well as electronic pieces. Among others he has received commissions from OENM, ArgeKultur, Museum der Moderne, Mozarteum Stiftung and his music has been performed in eastern and western Europe, United States and Iran. 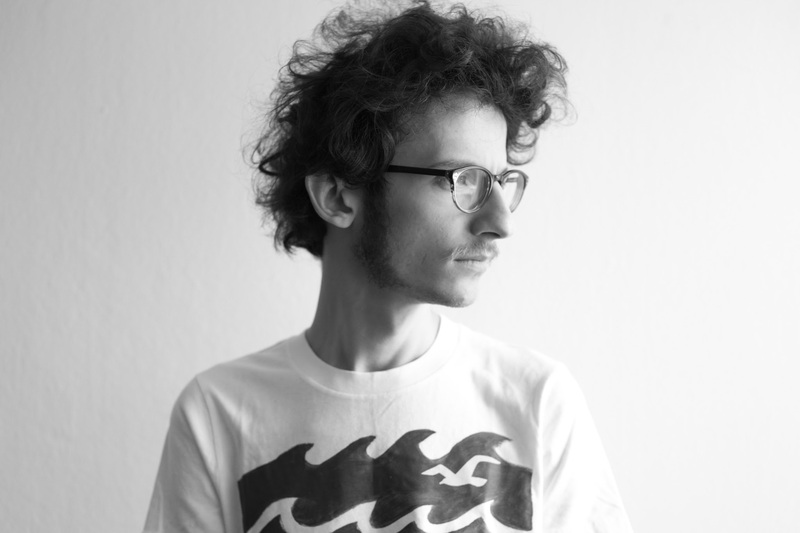 Since 2010 he is studying composition at Mozarteum University in Salzburg and electronic music and computer-assisted composition at Studio Fuer Elektronische Musik. During these years he has worked closely with Christian Ofenbauer, Reinhard Febel, and Achim Christian Bornhöft. Furthermore, he has worked with other composers such as Chaya Czernowin, Roger Reynolds, Klaus Lang, Rebecca Saunders, Mark Andre, Gerd Kuehr, George Friedrich Haas, and others on short-term basis. Farshid is currently pursuing MA in composition at Mozarteum University with Achim Bornhöft and works as a freelance composer and photographer in Salzburg and Los Angeles. شهریار فرشید، آهنگساز و عکاس متولد ایران آشنایی با موسیقی را از هنرستان موسیقی تهران آغاز کردم. در سال ۱۳۸۶ پس از کوچ از ایران در کنسرواتوار کومیتاس ایروان و سپس در دانشکاه موتزارتیوم سالزبورگ به تحصیل در زمینه آهنگسازی و موسیقی الکترونیک پرداختم. در طول این سالها با معلم هایی همچون آشوت قازاریان(ایروان)، آرتور آوانسو(ایروان)، واچه شرفیان(ایروان)، راینهارد فِبِل(سالزبورگ) آخیم کریستین بُرنهُفت(سالزبورگ) و کریستین اُفِن باوور(سالزبورگ) کار کرده ام و افراد دیگری از جمله خایا چرنووین، راجر رینالدز، کلاوس لانگ، گئورگ فریدریش هاس آموخته ام. در حال حاضر بیشتر سرگرم ساختار های الگوریتمی در موسیقی و به طور کلی آهنگسازی به کمک کامپیوتر(computer-assisted composition) و موسیقی الکترونیک زنده و نوشتن در باره ی موسیقی هستم و اکنون در دو کشور اتریش و ایالات متحده آمریکا، تحصیل، کار و زندگی میکنم.